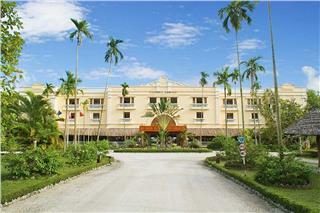 Built in 2002 at Ninh Kieu Ward next to Hau River, Golf Can Tho Hotel is one of four star hotels in Can Tho. Staying in the hotel, guess can admire the natural beauty and the life rhythm of beautiful Can Tho City. 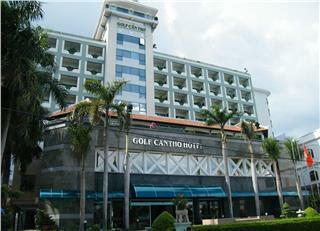 Golf Can Tho Hotel is one of Can Tho 4 star hotels. The hotel is located at No. 2, Hai Ba Trung Street, Tan An Ward, Ninh Kieu District, Can Tho City. Located on Ninh Kieu bank, Golf Can Tho Hotel has 107 rooms which are nice decorated and well-appointed. Having a favorable location, the hotel offers easy access to the city’s must-see destinations. It takes travelers only five kilometers to reach the Floating Markets, Buddhist Pagodas, and the Cai Khe Commercial Center within a few minutes. Besides, the distance from the hotel to the airport is just 15 kilometers, therefore, with 30-minute-drive, guests can travel from the airport to the hotel and vice versa. As one of deluxe hotels in Can Tho, Golf Can Tho Hotel provides modern facilities and great services to make a trip in Can Tho become memorable and wonderful. 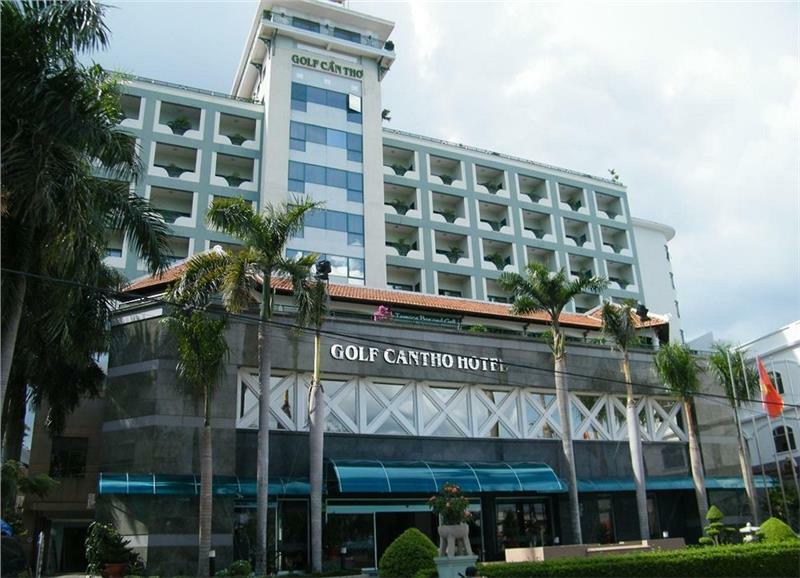 Golf Can Tho Hotel has 107 rooms divided into four types including 2 Golf Suite, 2 Senior Suite, 55 Deluxe, and 48 Superior. See the following table to see detailed information in each room type. Staying in Golf Can Tho Hotel, guests will be provided a wide selection of recreational activities. In details, guests can go to dancing club which is equipped with modern sound system and offers multiform-wine and beverage. Karaoke room daily opens from 10.00 am – 11.00 pm. Here, guests can enjoy a hi-fi audio system with a warm atmosphere together with family and friends. Besides, why not try massage and spa services at massage rooms where guests can enjoy a pleasant relaxing time. The hotel also offers swimming pool located on the 1st floor. To serve guest foods and drinks, Golf Can Tho Hotel has a Golf Restaurant, a Golf Lounge, and a Windy Sky Bar. Golf Restaurant serves buffet breakfast from 6.00 am – 9.30 am with rich menu. A vegetarian menu is also available on request. Golf Lounge is located on the ground floor. This is an ideal location for rendezvous, reading newspapers, having a chat ..., offering a wide selection of drinks & fruit juices. Windy Sky Bar is an open space where guests can admire the panoramic view of Can Tho. - Cancel at least 3 Days or Penalty 100 %, No Show Penalty 100 %. 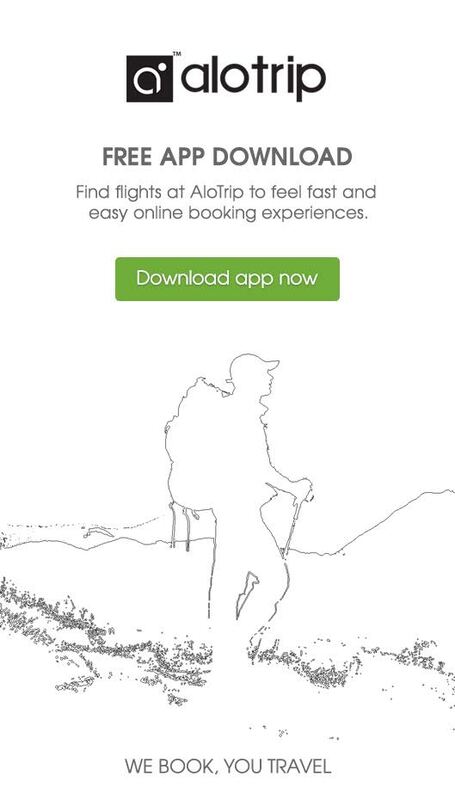 - Cancel at least 7 Days or Penalty 1 Night, No Show Penalty 100 %. Nestled on the banks of Hau River, Victoria Can Tho Resort is lying in the heart of the Mekong Delta with 92 nice and well-appointed guestrooms. These guestrooms are divided into three room types to suite guest’s budget and requirements.